xDuoo XD-05. Portable headphone amplifier and DAC with bass boost. 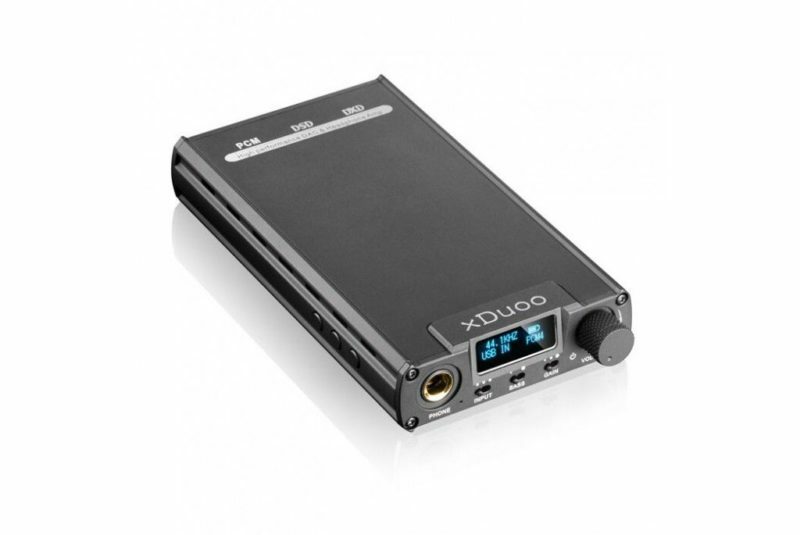 Xduoo XD-05 headphones amplifier and DAC support audio input of a variety of audio equipment. Support for connecting iPhone/iPad/iPod, Android phones (with OTG), computers and other portable devices. Effectively improves the sound quality of your audio equipment. Professional decoding amp helps you with listening finer music with the Xduoo XD-05. 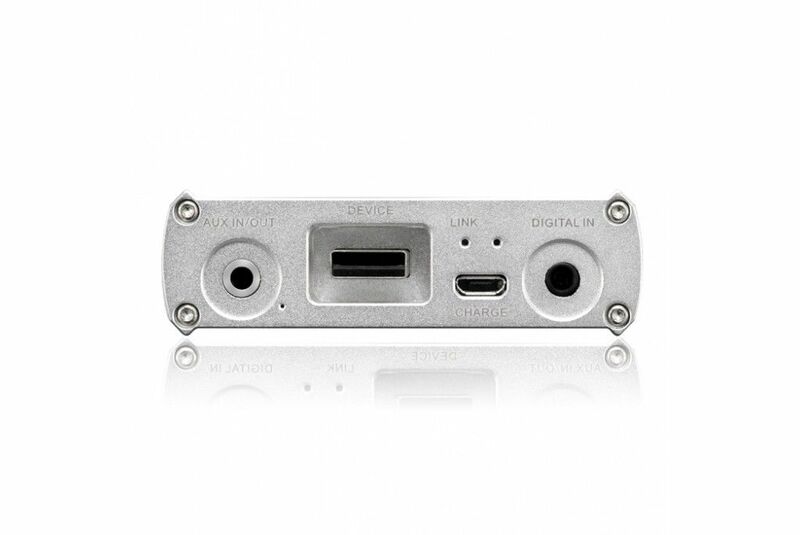 USB receiver chip using the XMOS latest 8 core chip, working in the asynchronous mode supports up to PCM 32bit/384khz signal, Native DSD Decoding and supports up to DSD256. Professional decoding chip, transform your Apple device into a HiFi device. 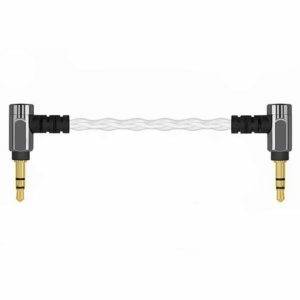 Supports up to 24bits 192khz PCM signal; DSD signal, supports up to DSD128 (camera connection Kit Required). Professional decoding chip, transform your Android device into a HiFi device. 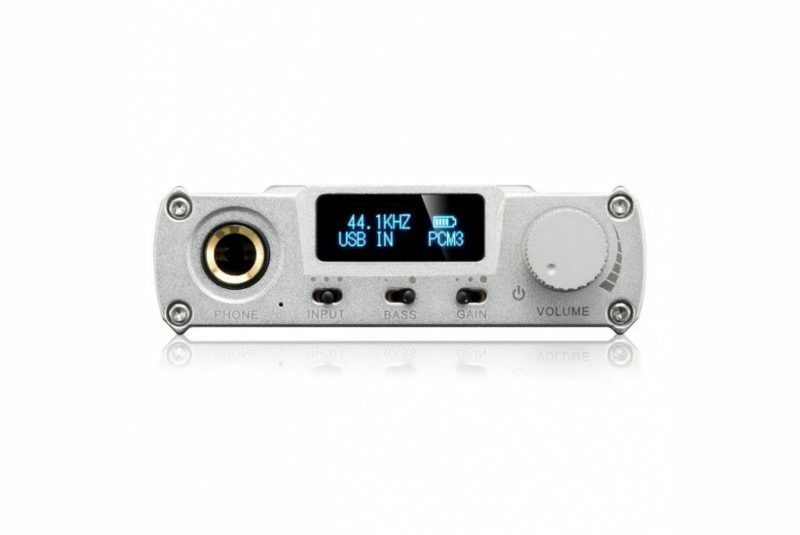 Supports up to 24bit/192khz PCM signal; supports up to DSD128 signal (OTG USB Cable Required). Professional decoding chip within the Xduoo XD-05, definitely makes your audio device shine. Supports up to 24bit/192khz PCM signal. Professional decoding chip, definitely makes your audio device shine. Supports up to 24bit/192khz PCM signal. Good sound requires a high quality device and a well-collocation architecture! Each circuit in the Xduoo XD-05 has been carefully designed and repeatedly modulated! The driving power supply is provided by the high efficiency power conversion circuit to provide the +/-9V voltage, can drive headsets better. Power output circuit using OCL circuit structure, without output coupling capacitance, makes the bass clean, simple and powerful.